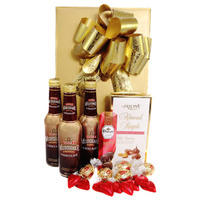 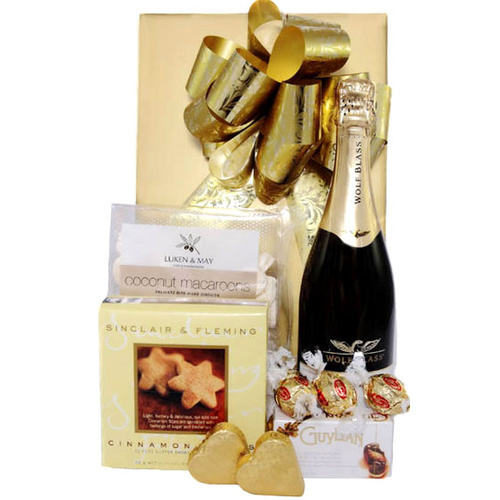 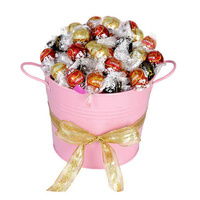 This gift box is full of sweet treats for Mum, impressive and highly tasty. 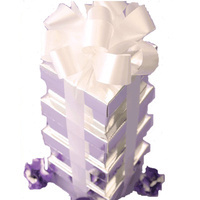 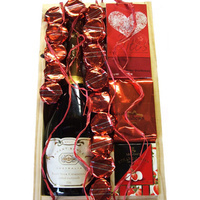 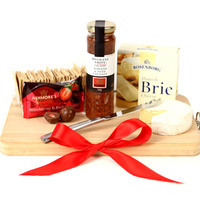 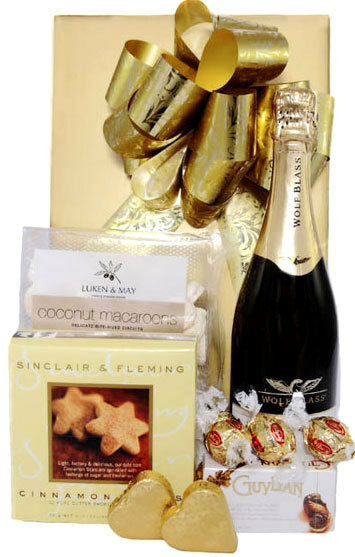 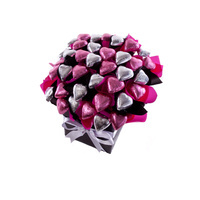 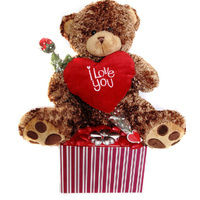 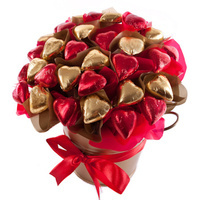 Presented in a Stylish Gift Box with Ribbon & Attached Gift Card. 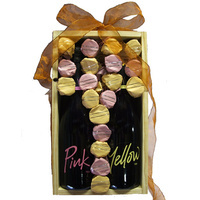 "Wine & Chocolates a sure winner this Mothers Day".